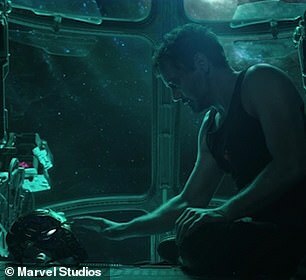 The first trailer for the fourth Avengers movie was released on Friday. 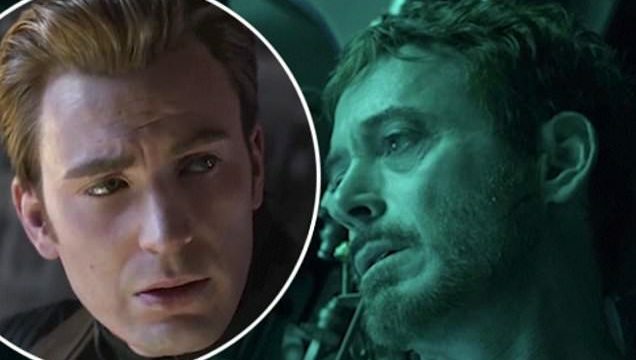 And fans were sure to be exhilarated with their first preview of the film, which follows directly on from Avengers: Infinity War, as the title was finally revealed to be Avengers: Endgame. 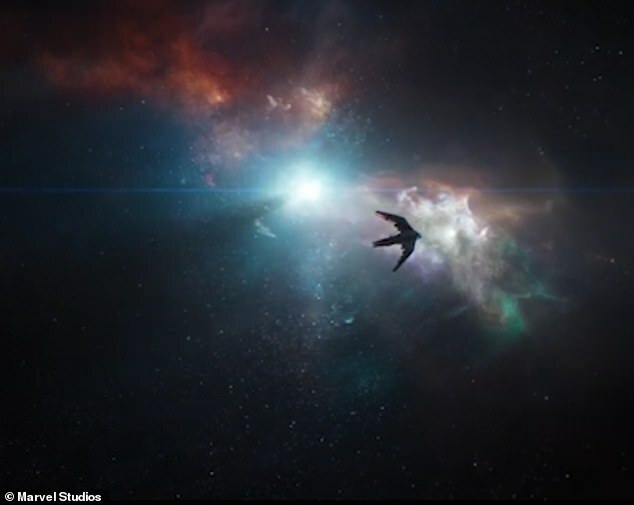 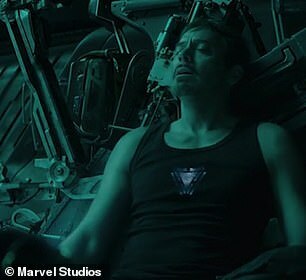 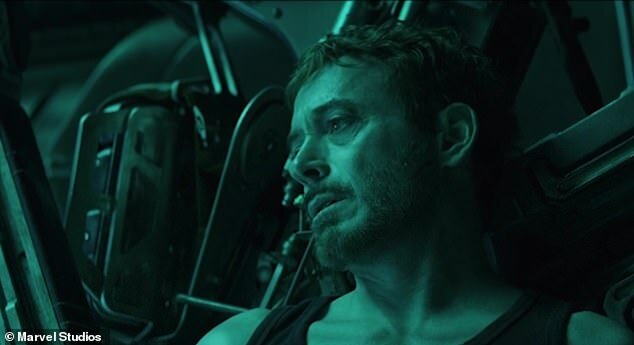 The intense first clip opened with an emotional monologue from Robert Downey Jr’s Iron Man, as he was left to drift in space. 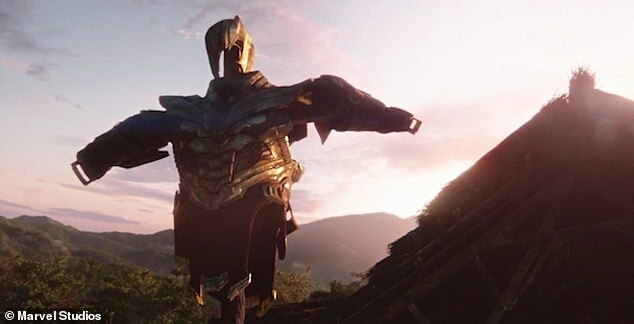 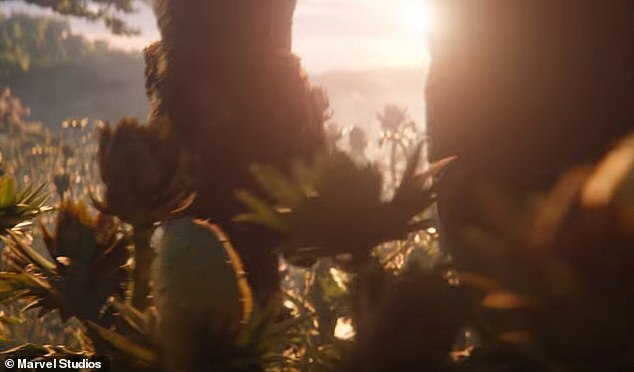 There was also a brief glimpse of the Titan Thanos, as it showed his humble dwellings in a wooden hut surrounded by nature, as his golden armour was left on display on a spike. 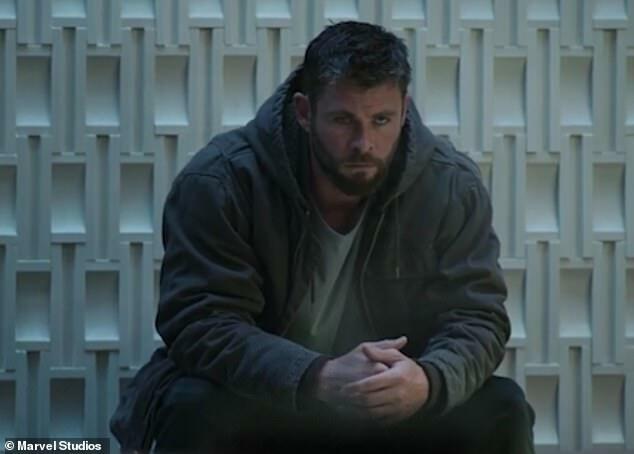 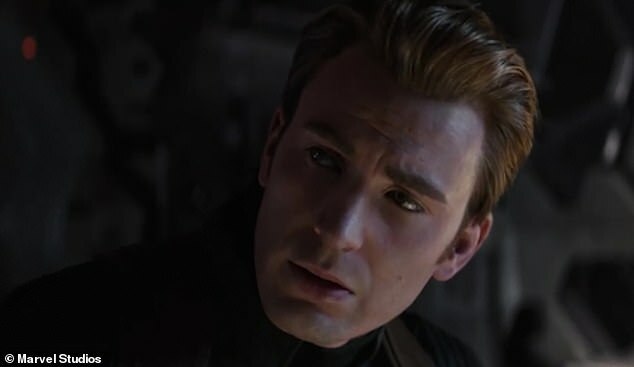 Heading to the Avengers base, Chris Evans’ Captain America was seen crying alone before he spoke with Black Widow, aka Natasha Romanoff, about their next move. 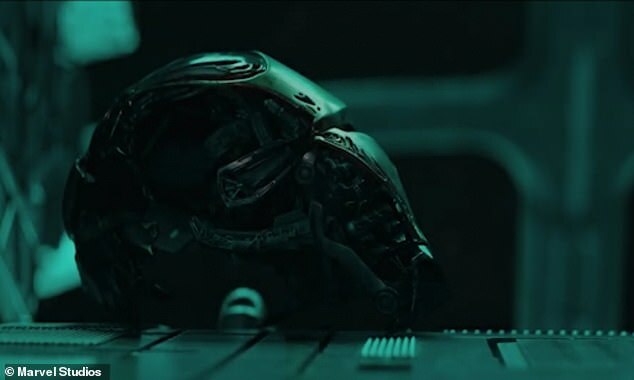 Mark Ruffalo’s Bruce Banner is also shown briefly, as he looked at the files for all of the missing superheroes who died at the end of the last film. 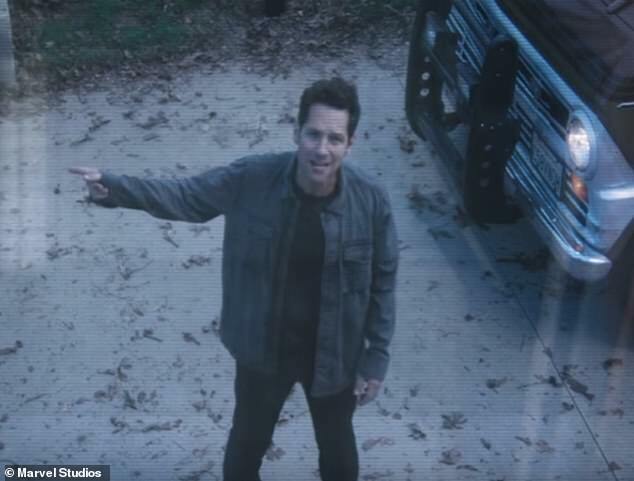 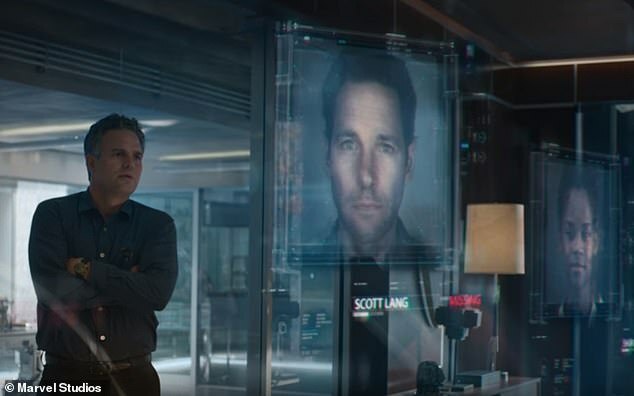 It also showed Ant-Man aka Scott Lang’s profile, and he is labelled as missing after he travelled into the Quantum Realm in his second solo-film Ant-Man & The Wasp. 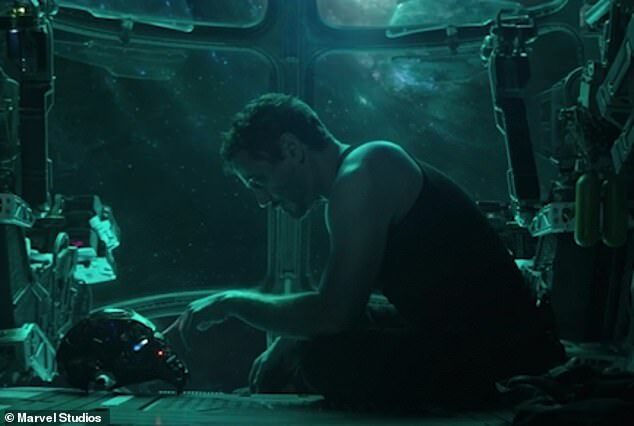 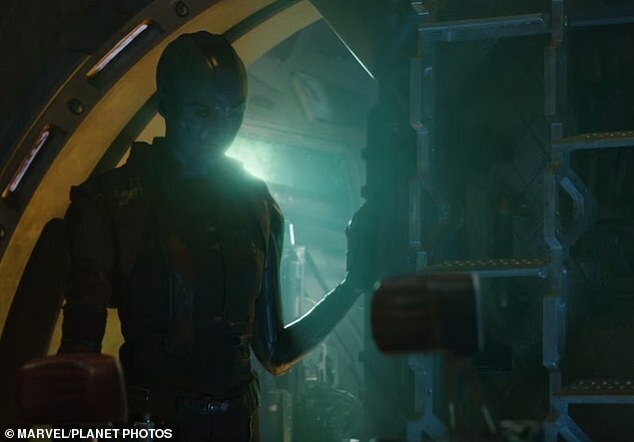 Cap aka Steve Rodgers’ voice then echoes out as Chris Hemsworth’s Thor and Karen Gillan’s Nebula are seen mourning the loss of Loki and Gamora. 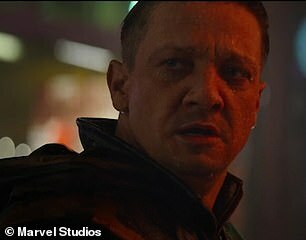 Jeremy Renner’s Hawkeye is then seen in Japan, with new weapons and a new outfit, it seems that he has now taken on the alias of Ronin from the New Avengers comic book storyline. 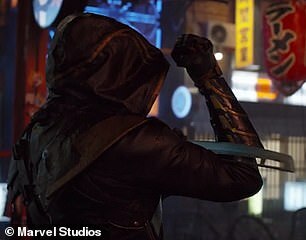 The title was then revealed for the film, but that wasn’t all as an extra clip saw the unexpected return of Ant-Man.